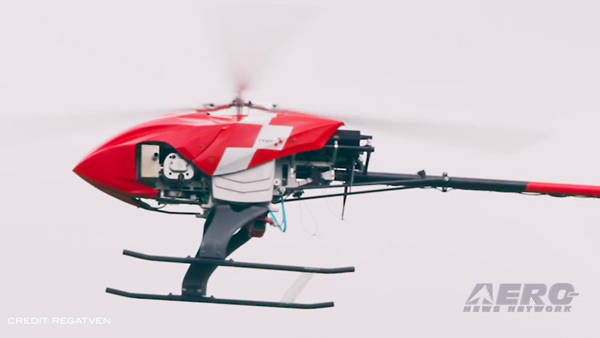 As an engineer working in Bavaria, Germany in 1996, Dimitri Partafyllas began taking flying lessons and caught the aviation bug. 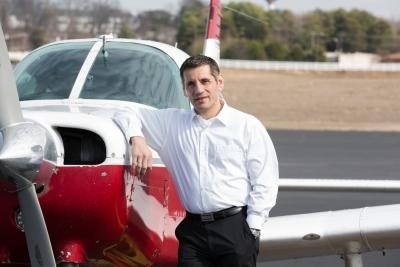 Now, as a naturalized U.S. citizen, Partafyllas has not only finished his pilot training, but opened up his own flight school at Greenville Downtown Airport in Greenville, SC. Partafyllas (pictured) is the owner of Stratos Aviation, which recently opened its doors at the airport. 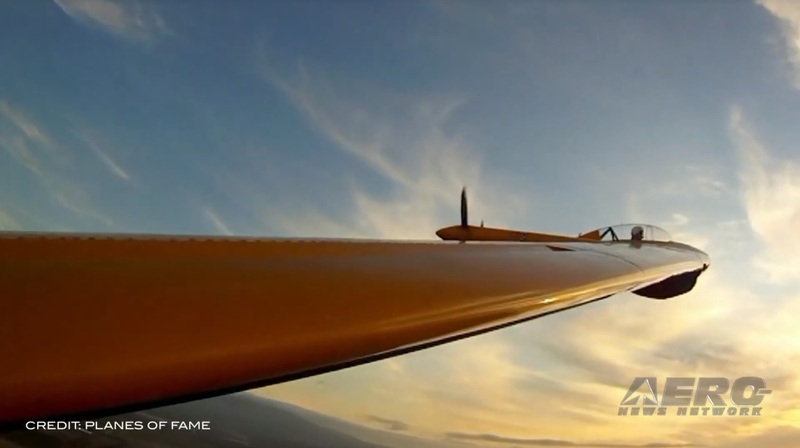 "I have always had a passion for aviation and wanted to fly ever since I was a child," Partafyllas said. Opening the flight school is a dream come true for Partafyllas, who was transferred to the U.S. by his employer. "I have flown out of the Greenville Downtown Airport since then and in 2007, I became a flight instructor.” Partafyllas has taught many local Greenville pilots to fly, as well as international employees who are residing in Greenville. “I really enjoy teaching people to fly and now that my daughters are 19 and 21, I, with my wife's support, am able to follow my dream!" he said. "Dimitri Partafyllas is one of these great additions to our city and he is helping others with similar interests to learn to fly as well. He speaks German and Greek, and of course, great English!" Stated Joe Frasher, Airport Director for the Greenville Downtown Airport. 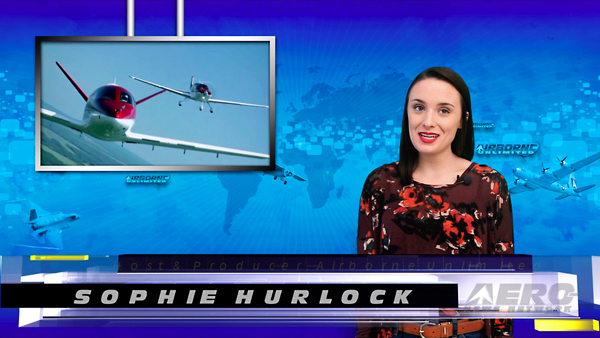 "As Greenville moves more and more into the global marketplace, I am sure Dimitri will find many others who are well traveled and want to take to our skies and explore our country by air! This is just the experience that many global professionals want. We are very excited to have Stratos Aviation at the airport," Frasher said. Stratos Aviation's instruction program allows busy professionals to enjoy the freedom to study wherever and whenever they want, with training enhanced by the use of a computer based curriculum. The program also contains an online syllabus so students always know the topics to be covered in their upcoming flight lessons. This allows reviewing of the ground lab prior to the corresponding flight lesson in order to maximize lesson comprehension. Stratos Aviation offers introductory discovery flights, pilot training and aircraft rental at the Greenville Downtown Airport in South Carolina. Stratos Aviation is an FAA Part 61 flight school with flexible hours to accommodate any schedule. Our school offers both primary and advanced flight training – for private, instrument and commercial pilots. Stratos Aviation will be conducting a pilot refresher course on Saturday, March 29, 2014 from 9:30 am to 12:30 pm in the Greenville Downtown Airport's main terminal building's first floor conference room. Some subjects to be covered include ForeFlight on board; latest regulations; flight maneuvers; aircraft performance; weather and more.